I strongly believe in giving back to the communities I serve. Coming from a family of educators, I am inspired to combine my love of Modern Homes with my desire to support local public schools. There are several organizations that host neighborhood home tours, raising funds that support programs and facility improvements for award winning DISD schools. Great schools make great neighborhoods. 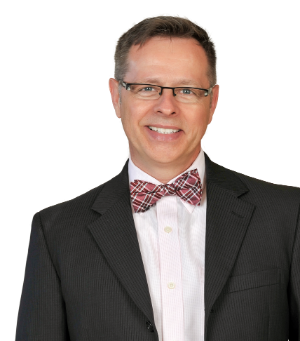 I proudly help support their efforts through my sponsorship, advocacy, and volunteer efforts. These tours attract a diverse attendance from all over the Dallas area, showcasing not only the neighborhoods but also all the good things happening for children who attend these schools. Schools such as Hexter Elementary, Kramer Elementary, and Walnut Hill Elementary are thriving and achieving amazing results due to the involvement of the parents, neighbors and community leaders. The websites featured below will provide details about the tours and their focus. As an attendee or sponsor, you will get to see some amazing homes in equally incredible neighborhoods. As well, take note that proceeds from these tours go directly to the schools. It’s a perfect opportunity for all of us to support the great things being achieved at DISD schools. I hope to see you out on one of these tours real soon! If you see me please introduce yourself, as I’d love to meet you. The White Rock Home Tour, now in its 12th year, was conceived by a small group of Hexter Elementary School parents who were interested in mid-century architecture. 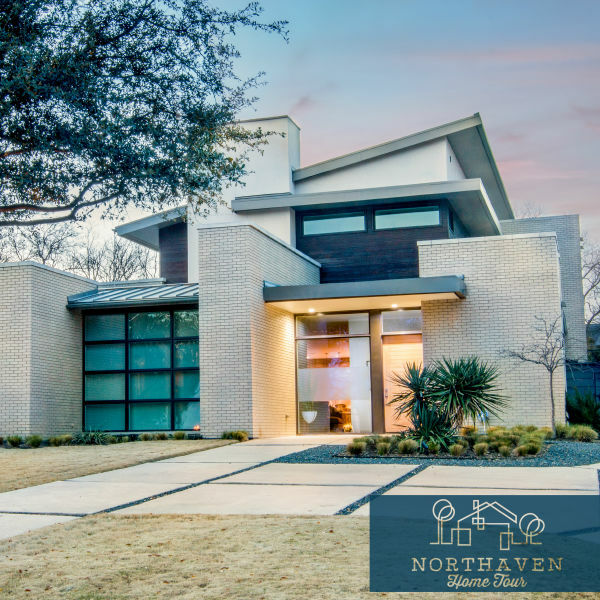 These industrious parents found a way to combine their love of modern design and passion for supporting their neighborhood school in Old Lake Highlands. It was a fortunate coincidence that the Tour’s founding parents were neighbors and lived on a lovely street graced with Ju-Nel homes. Designed by Lyle Rowley and Jack Wilson, the mid-century modern homes feature low horizontal flat roofs, open space, rather than traditional rooms, an appreciation of nature and a prominent use of glass, which leads to an abundance of natural light. 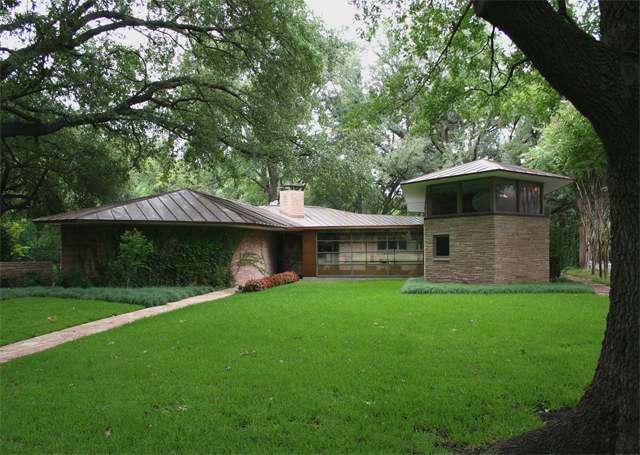 The tour began as a showcase for the area’s treasure trove of Ju-Nel Mid-Century Moderns (MCMs) and remains committed to providing tour-goers with access to some of the most interesting (and sometimes hidden) MCMs and new modern homes in the area. The White Rock Home Tour focuses on homes East of Central Expressway in the neighborhoods around White Rock Lake. The White Rock Home Tour takes place in late April every year. The Modern Mile Home tour grew out of the community. A group of neighbors in the Midway Hills area came up with the idea to do a home tour showcasing the many excellent examples of Mid-century Modern Homes in their neighborhood. A committee was formed and the decision was made to donate the money raised to Walnut Hill Elementary located right in the neighborhood. The Modern Mile Home Tour focuses on homes along the Midway Road corridor around Walnut Hill Elementary School. Mid-century homes in this area include gems by architects including Thomas Scott Dean, Gordon Nichols and David Braden to name a few. The area also includes many newly build modern homes as well including some by architects including Cliff Welch. To date, the Modern Mile Home Tour has raised and donated over $76,000 to Walnut Hill Elementary school. The money has been used to renovate the schools central courtyard and create an outdoor classroom to support the school's autism program. The Modern Mile Home Tour is held the first Saturday in October. neighborhoods that make up the feeder pattern for our award winning school, Arthur Kramer Elementary. Arthur Kramer Elementary is an exemplary neighborhood school, a hidden gem, serving an equally exemplary set of neighborhoods. Over the years, these neighborhoods have and continue to play a vital role in the dynamic that is North Dallas. Multiple generations of families have chosen to return to these neighborhoods, raise families, and attend Arthur Kramer Elementary. Arthur Kramer Elementary serves a diverse population of students with a top-notch public education that includes International Baccalaureate and Dual Language programs. These programs offer a unique academic rigor and emphasis on students’ personal development. Parent involvement is key to the constant growth of our school. Led by a dedicated group of Kramer parents, the Northaven Home Tour is one of our most significant fundraisers, allowing investment in needed campus improvements, technology and programs. Kramer Elementary is a place children are inspired in a rich, educational environment. Our children are being cultivated as young leaders of thefuture and we strive to ensure all children attending our school do so on the same level playing field.